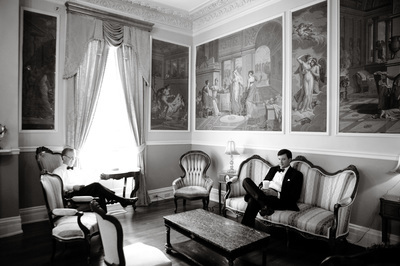 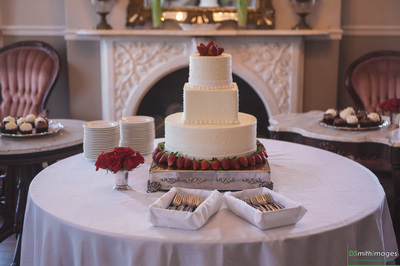 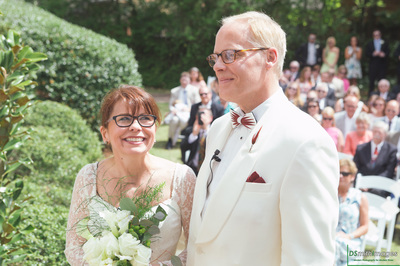 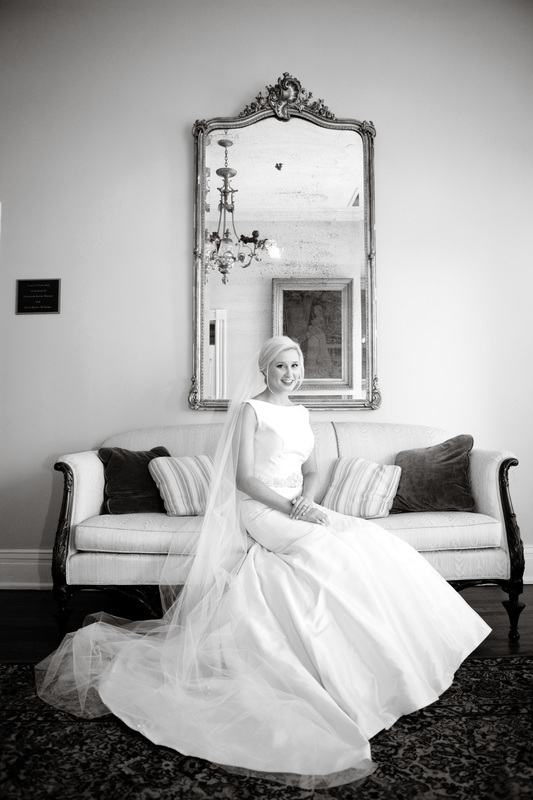 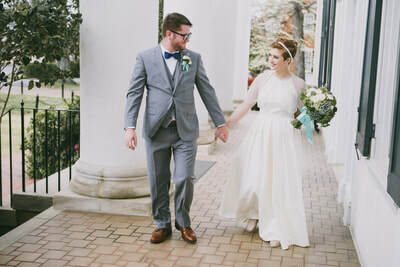 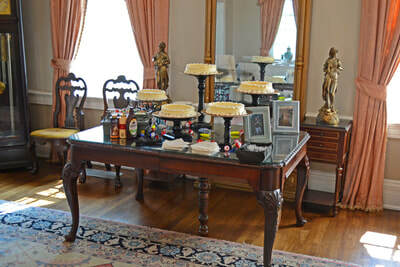 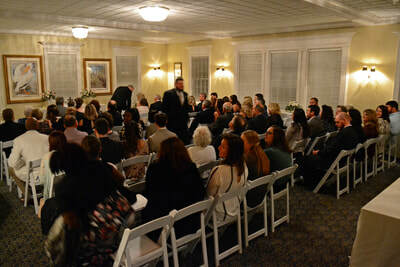 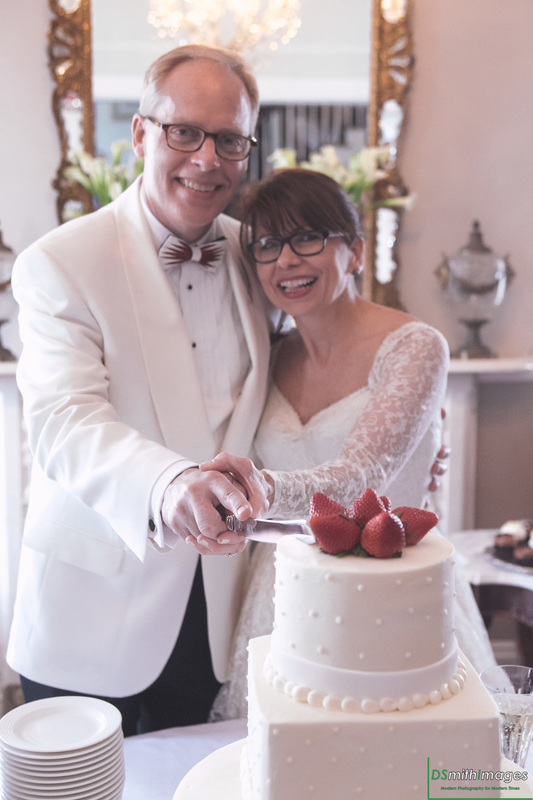 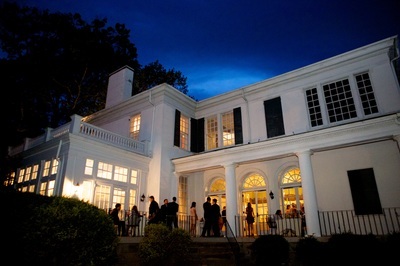 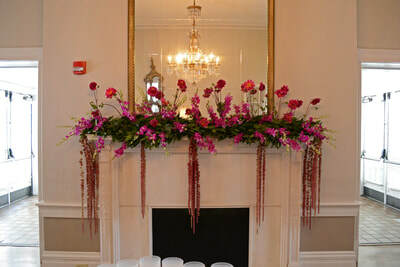 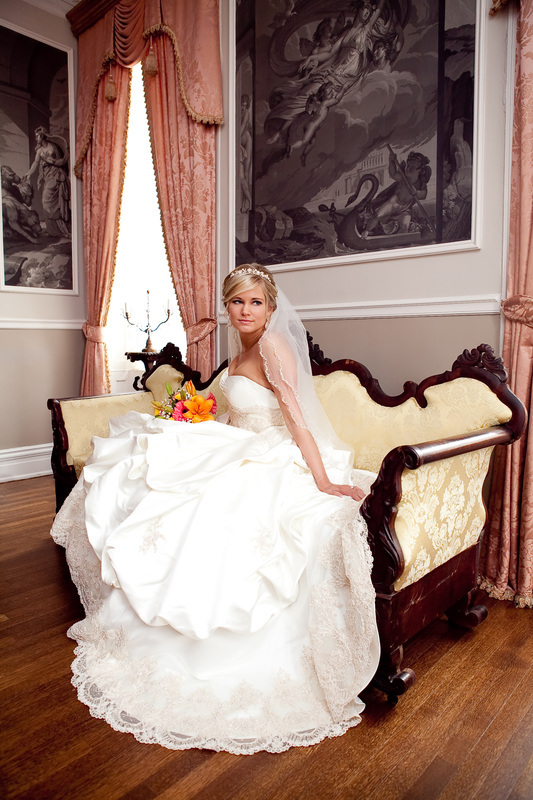 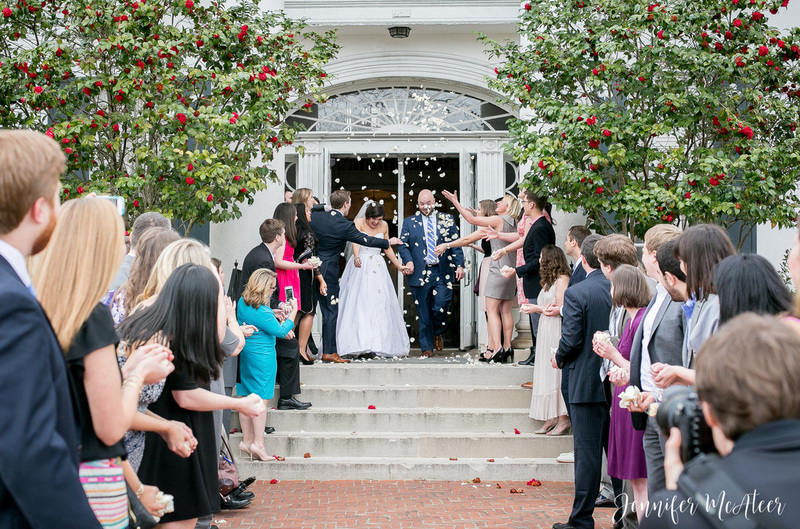 Congratulations, and thank you for considering The University Club to host your wedding events! 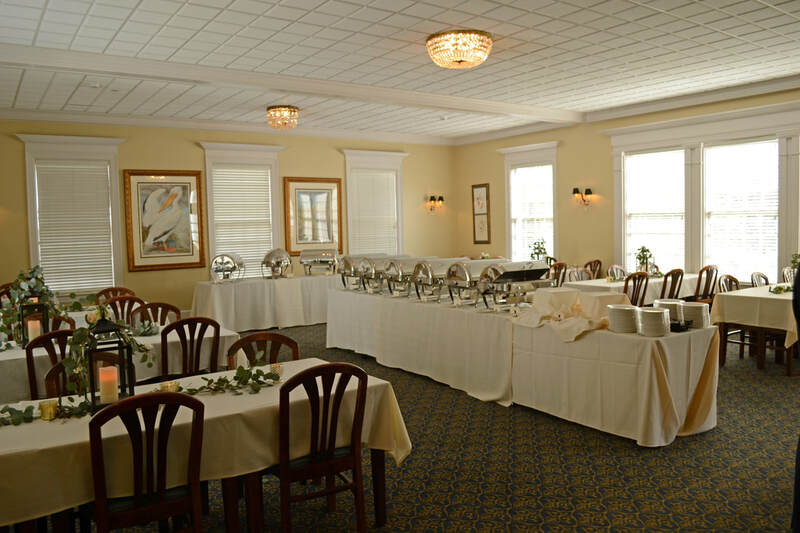 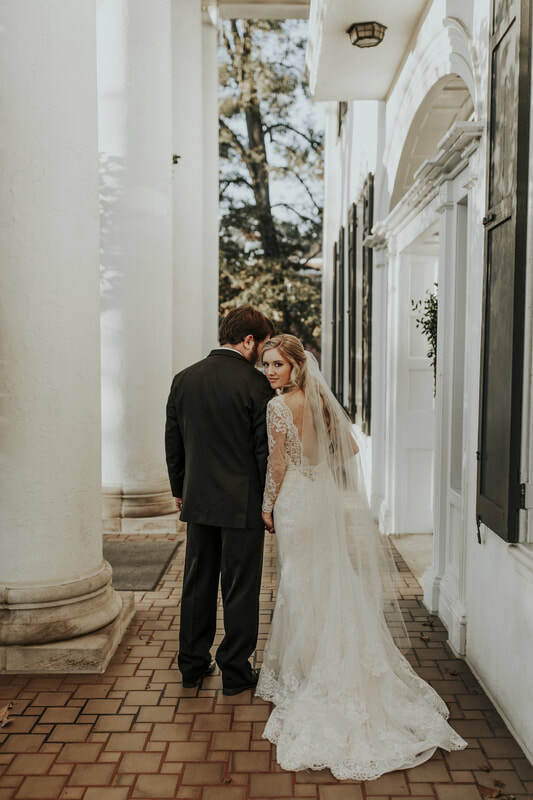 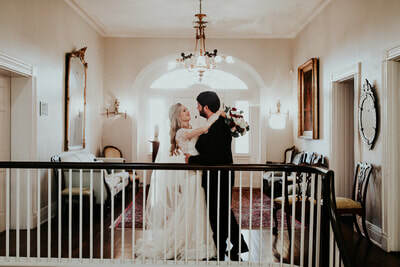 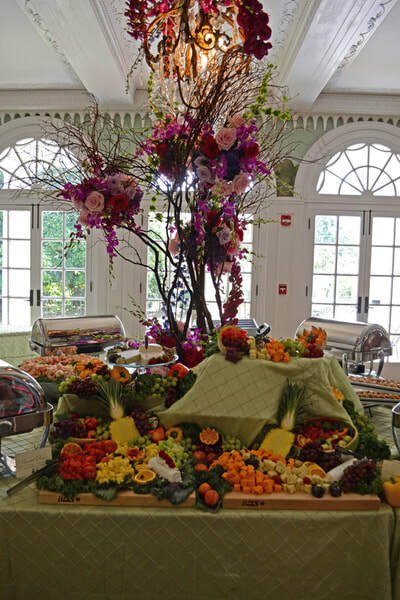 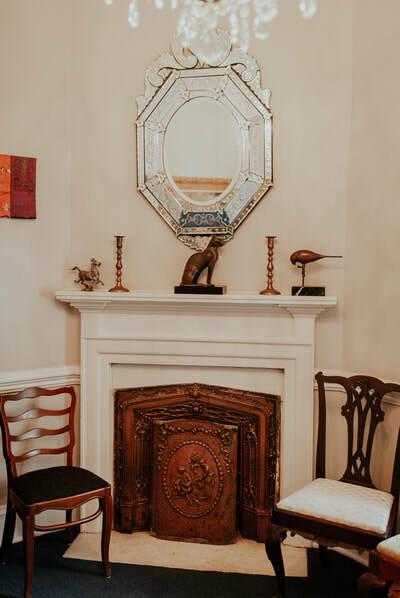 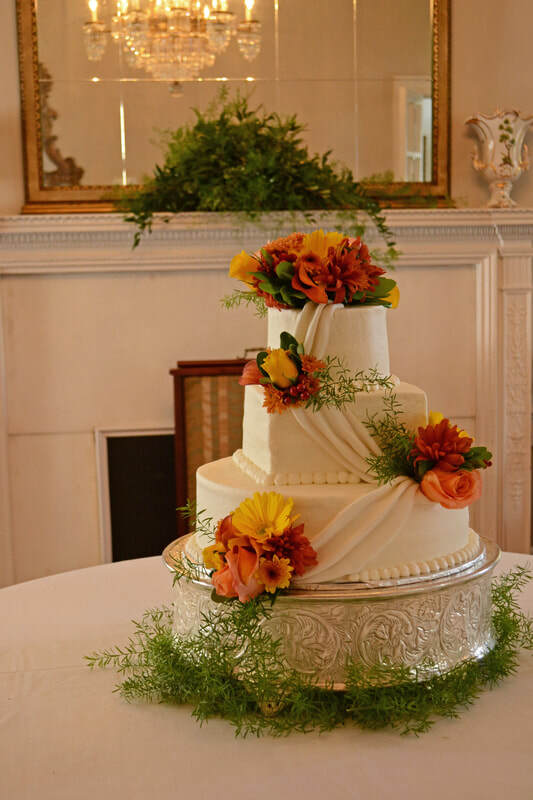 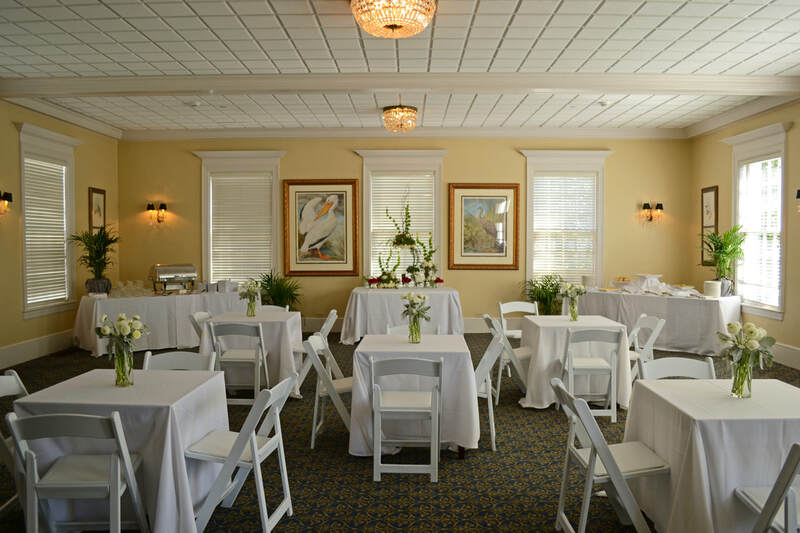 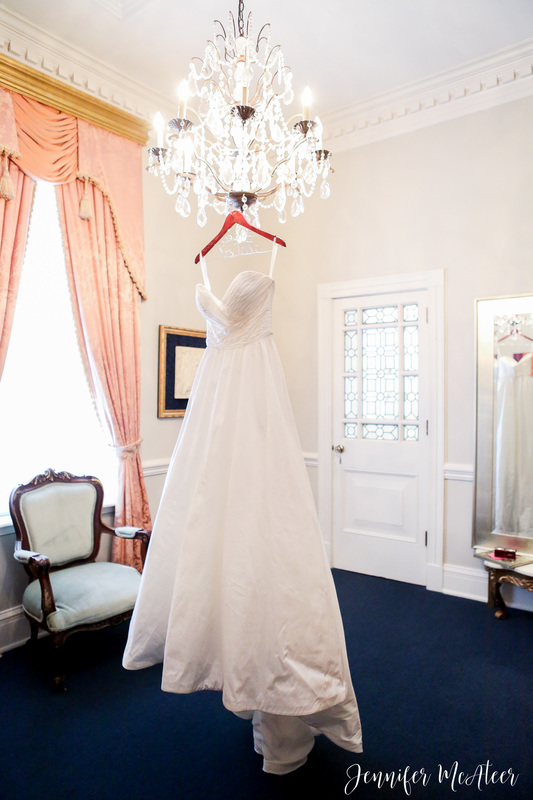 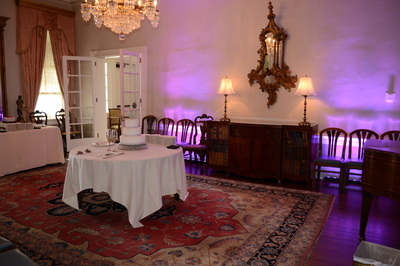 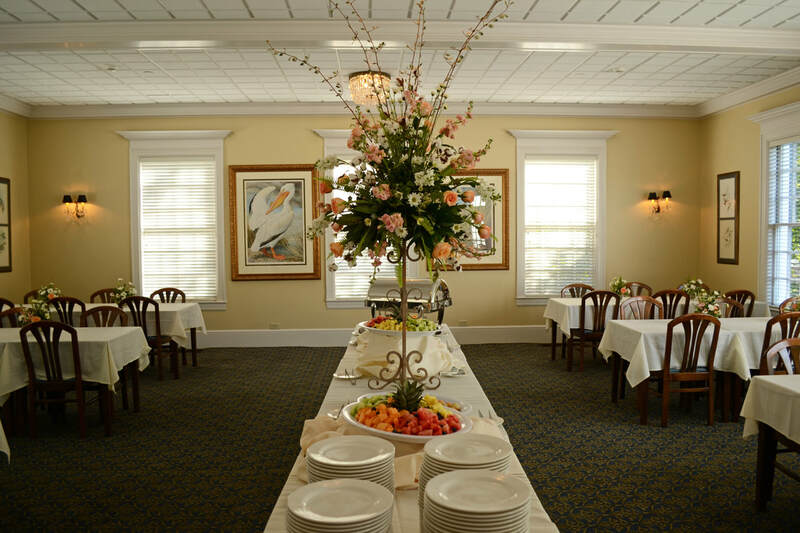 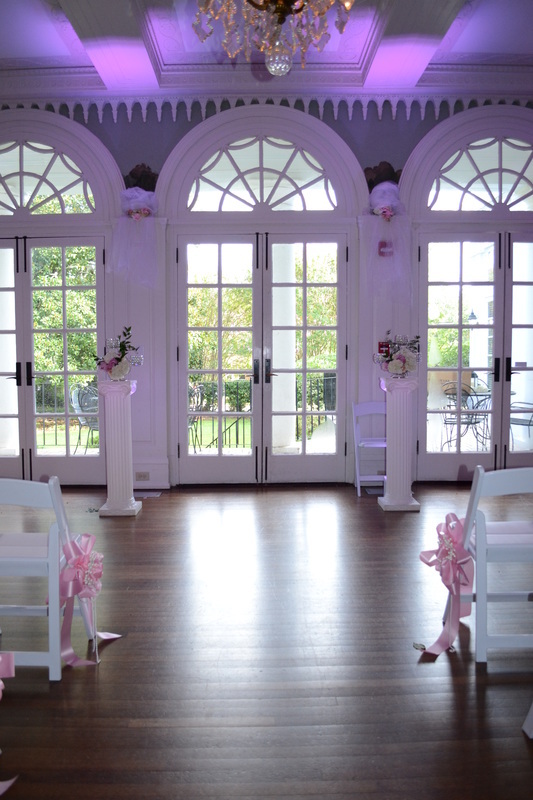 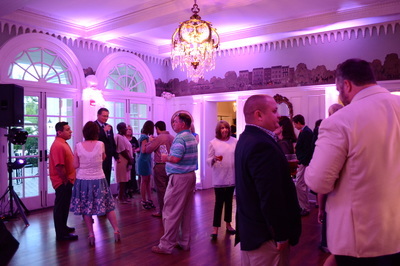 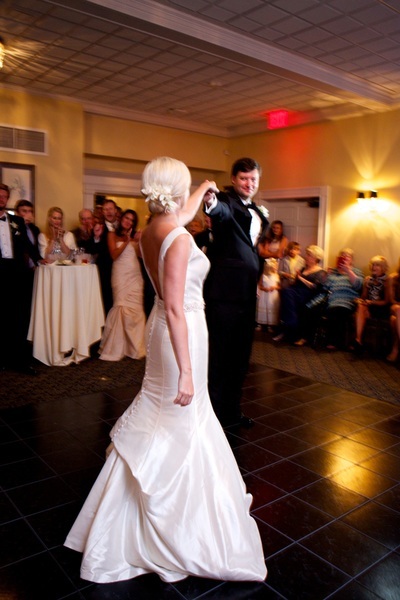 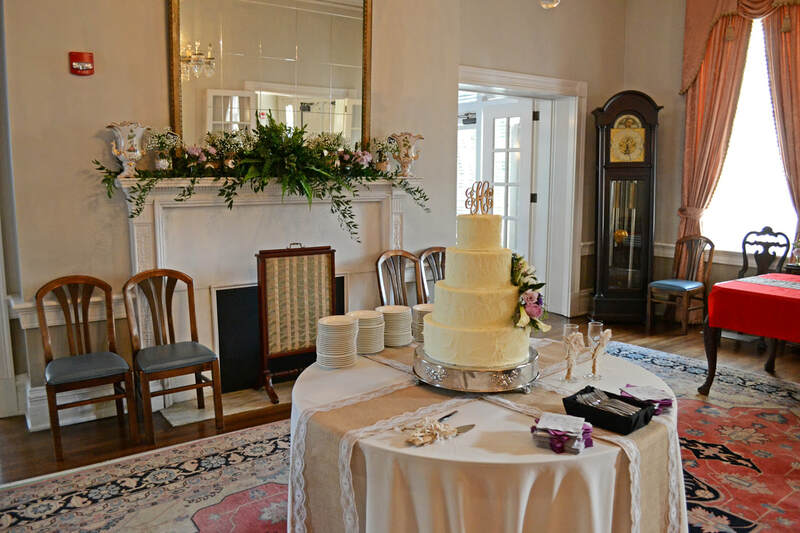 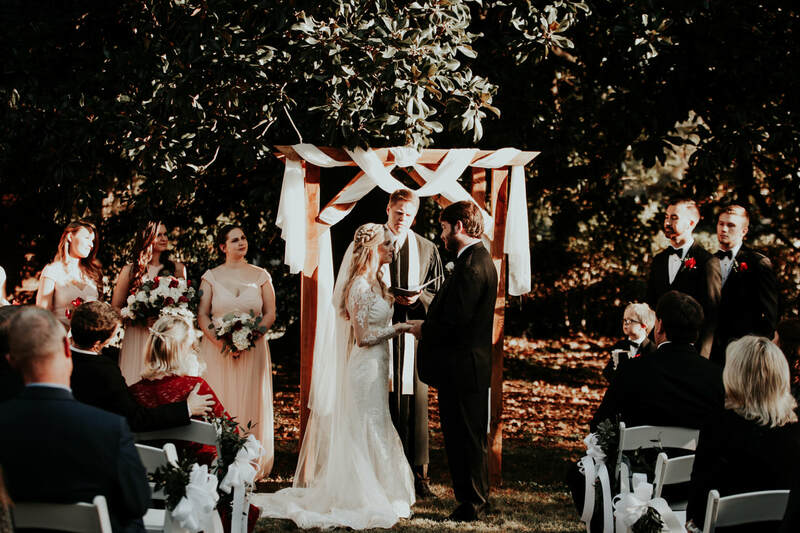 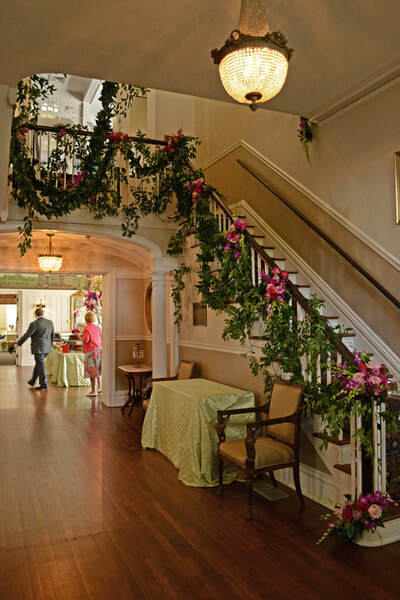 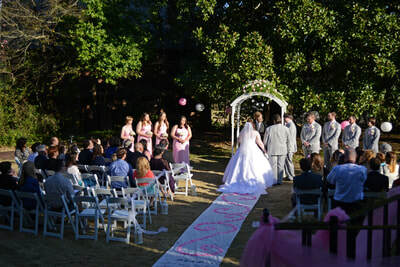 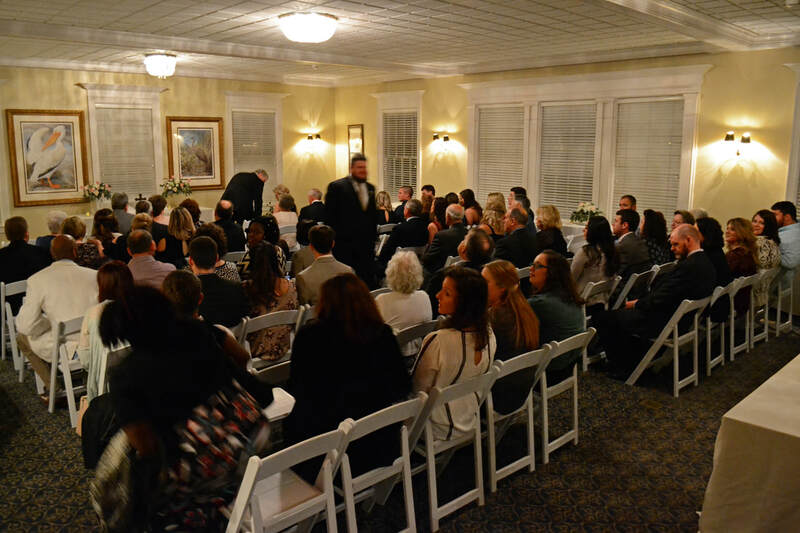 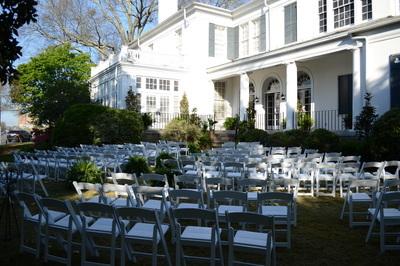 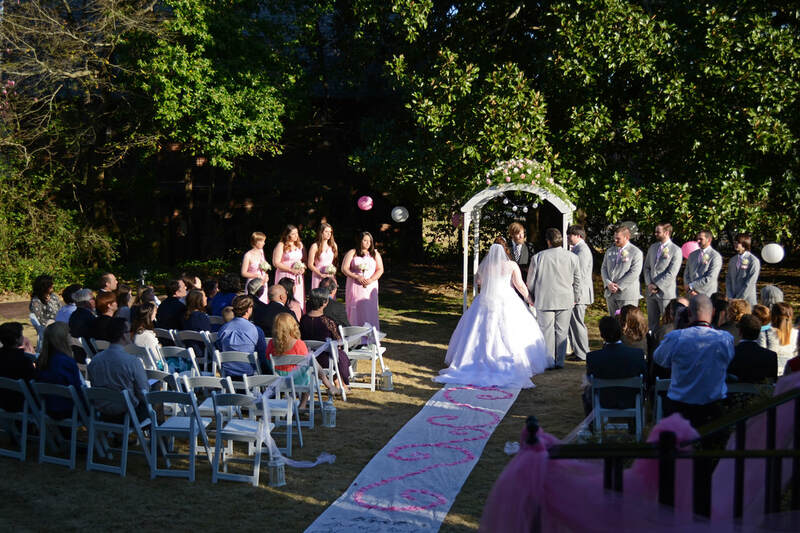 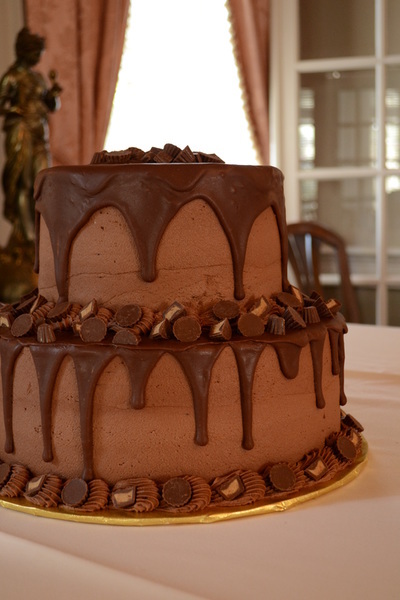 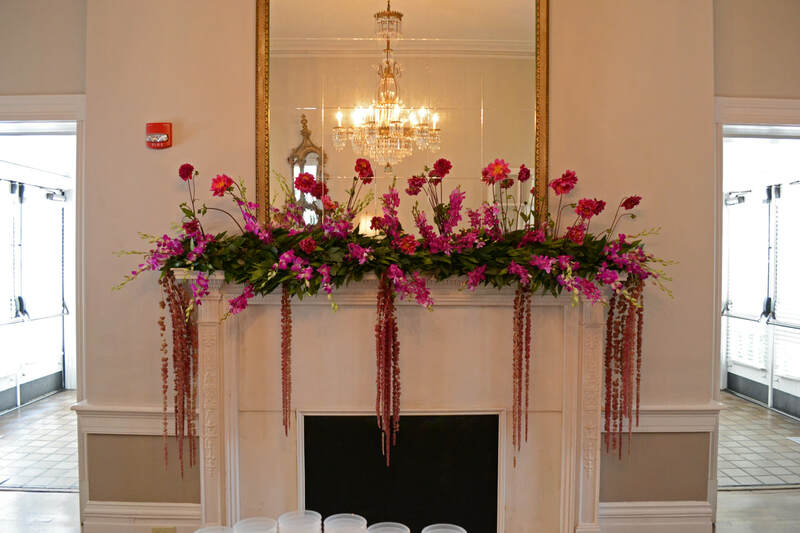 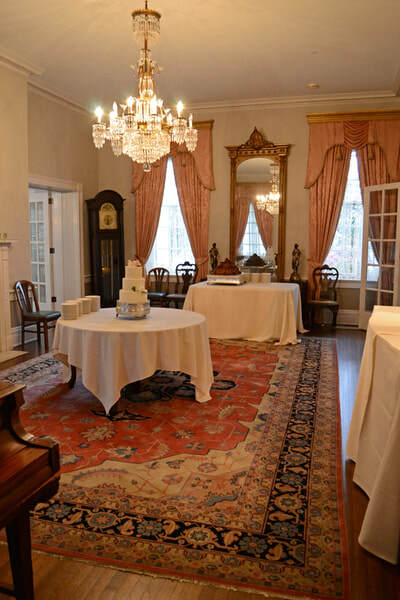 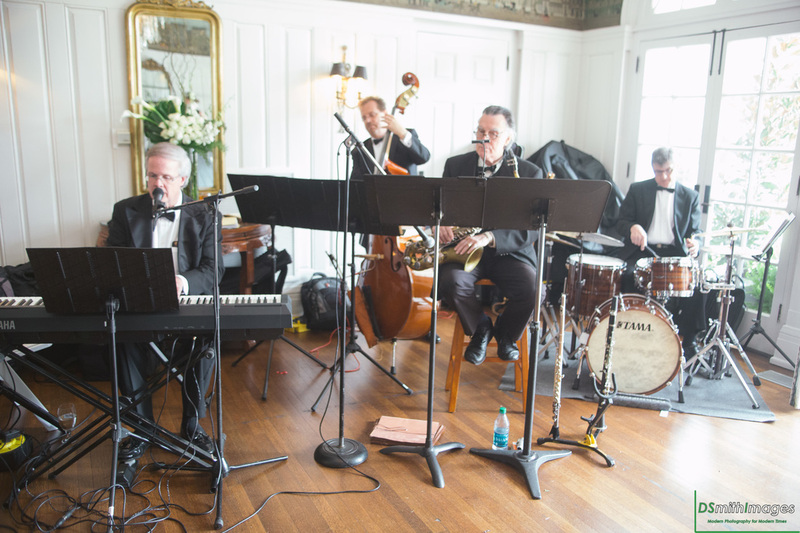 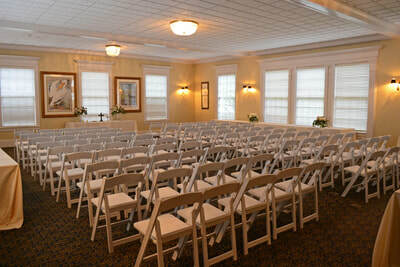 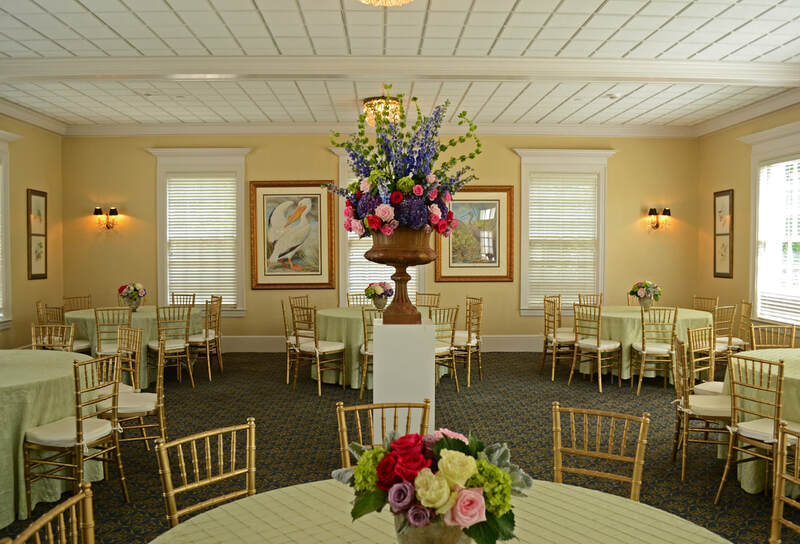 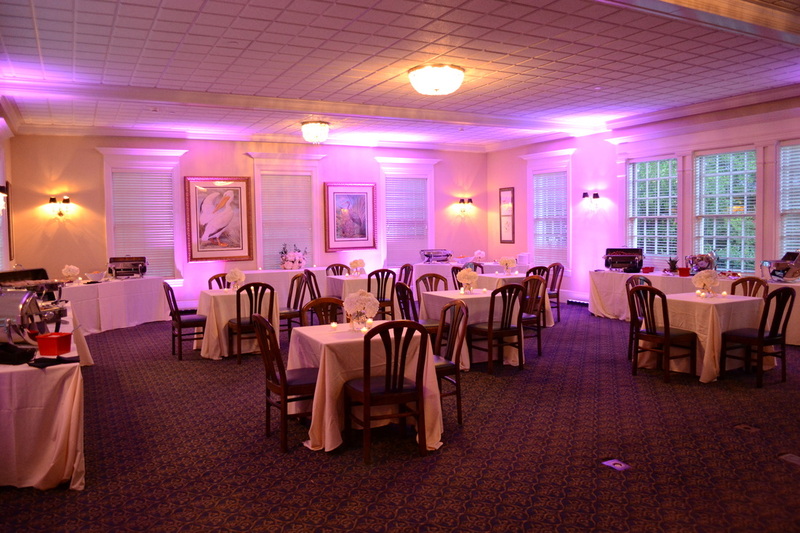 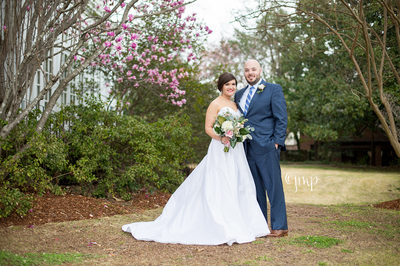 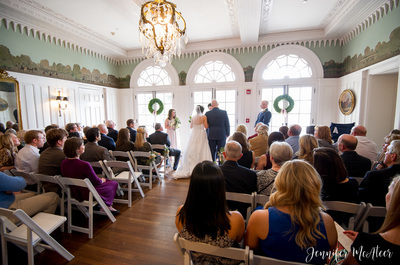 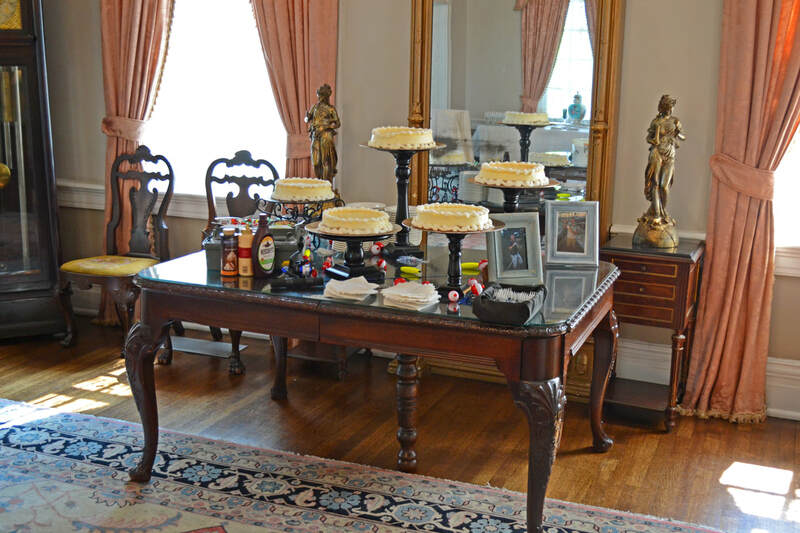 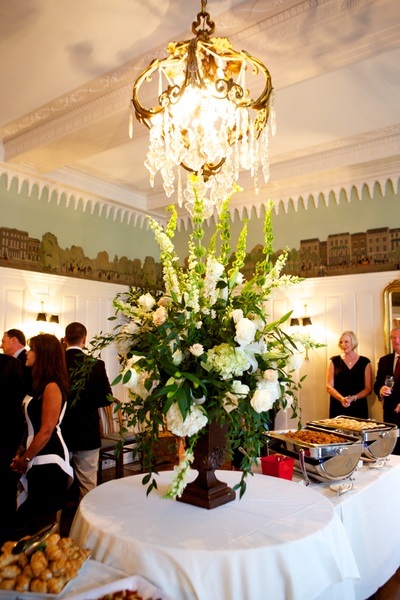 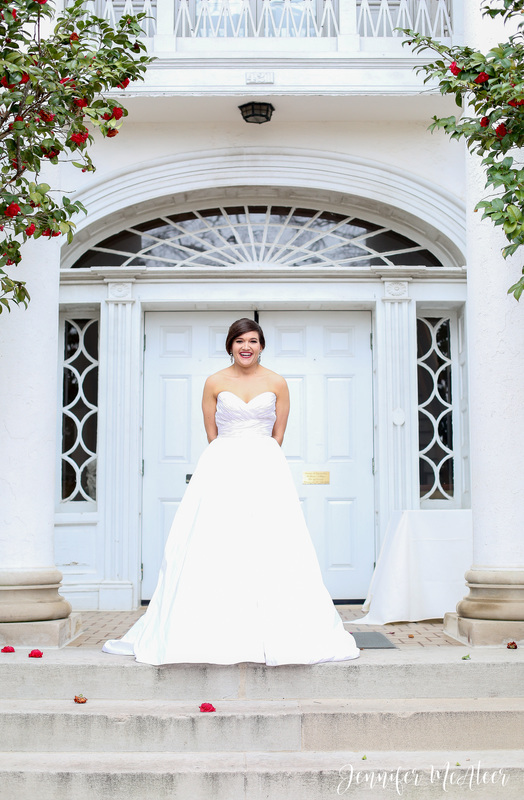 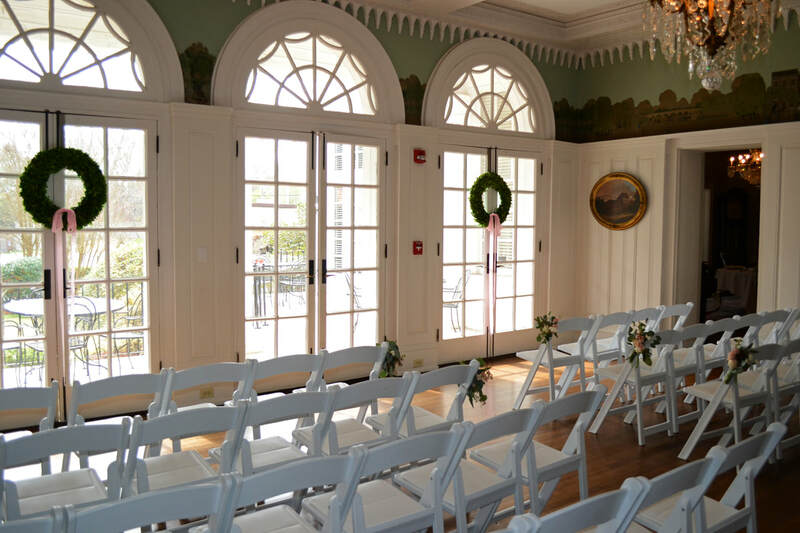 The Club can accommodate all of your bridal needs including Engagement Party, Bridal Shower, Bridesmaids' Luncheon, Rehearsal Dinner, and Wedding Ceremony and Reception. 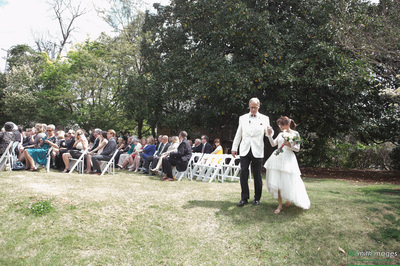 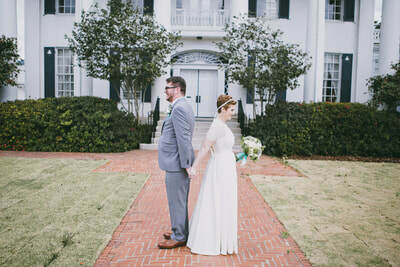 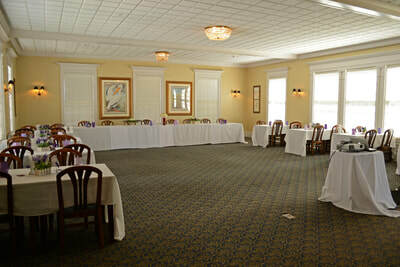 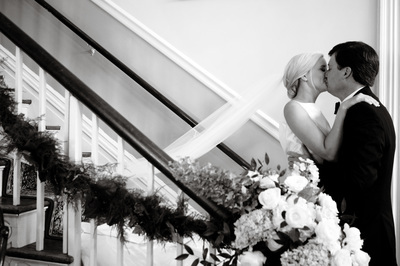 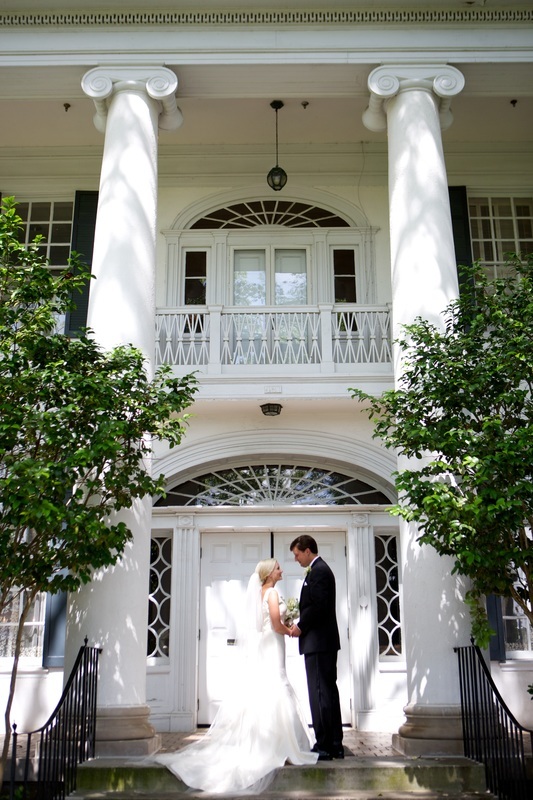 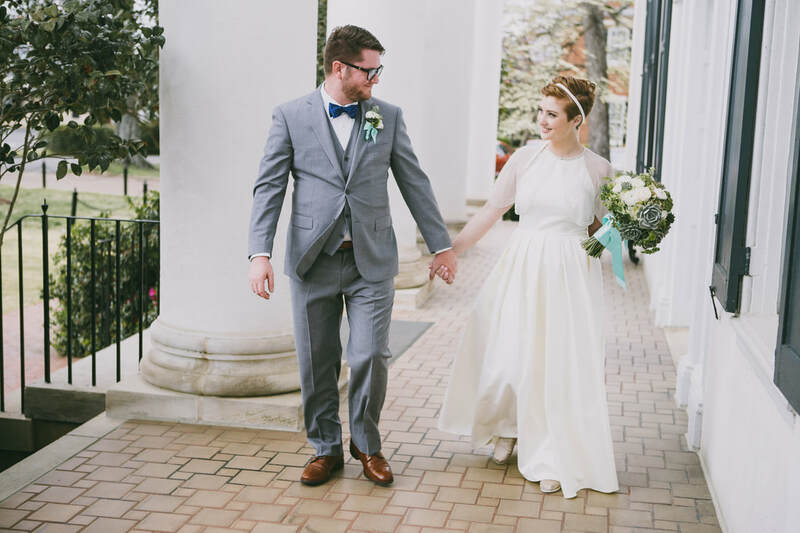 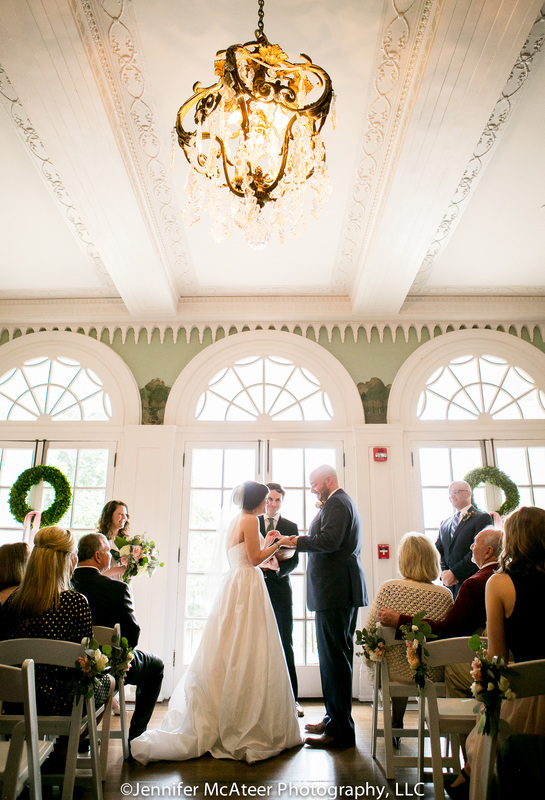 All of the information you need to plan your wedding events at The University Club is located in the links above. 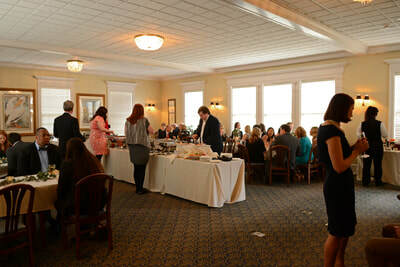 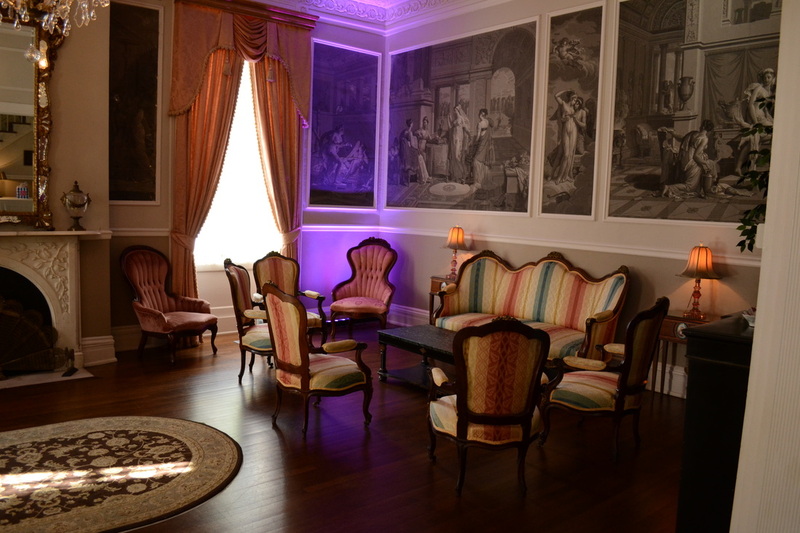 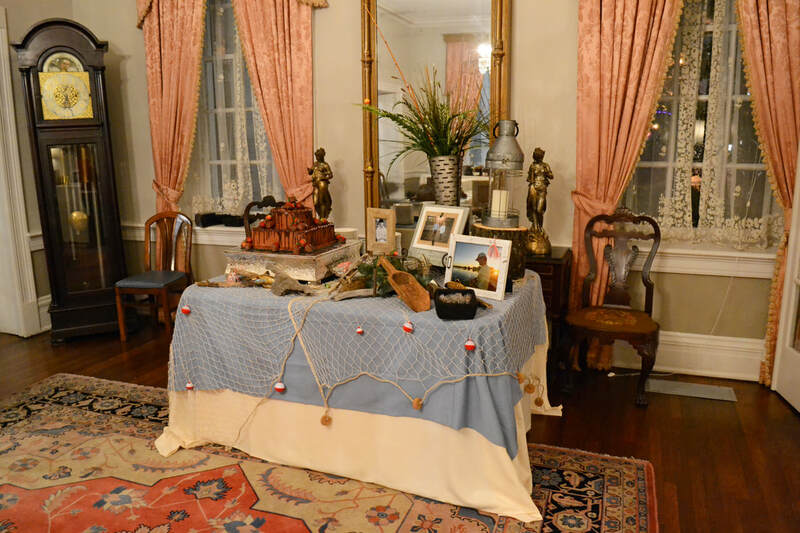 For photos of all of our various events, please see the photos section of the site. 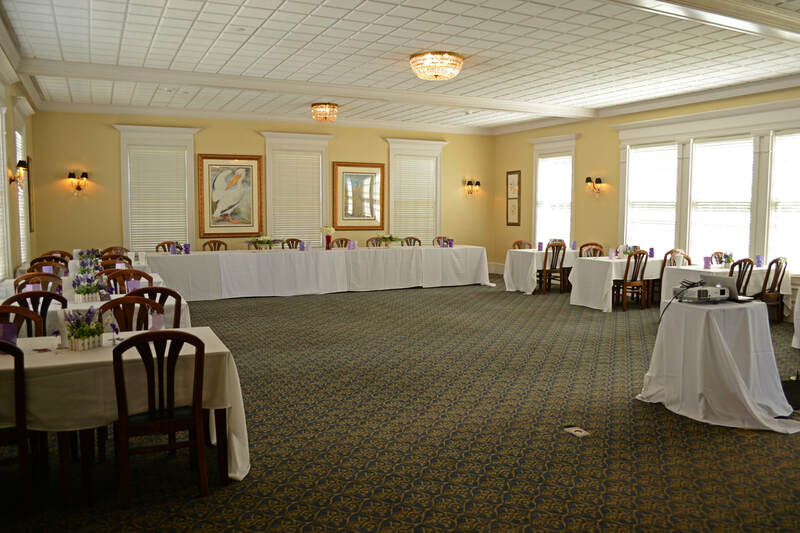 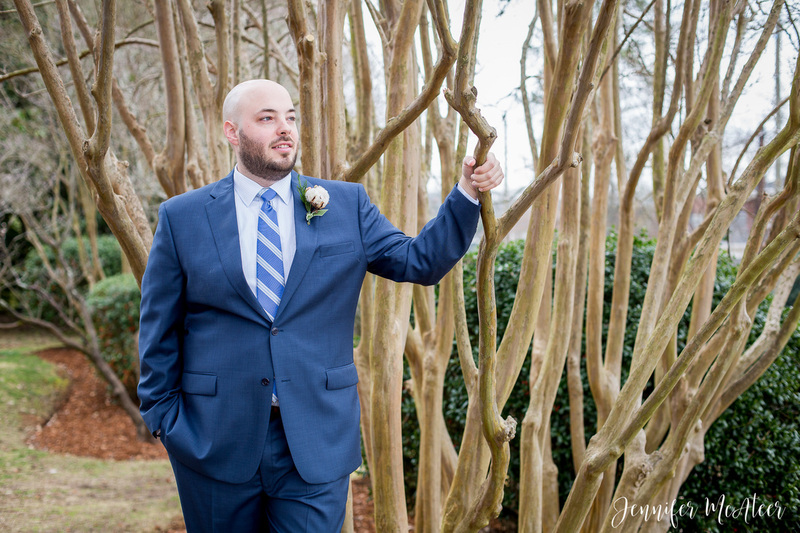 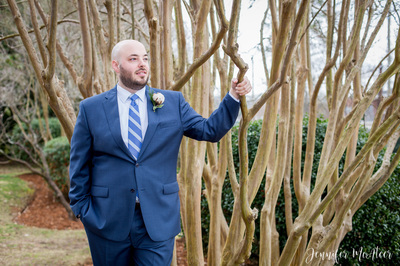 If you have any questions or inquiries about available dates, please contact our Events and Membership Coordinator via phone 205.348.4849 or email ucevents@uclub.ua.edu.